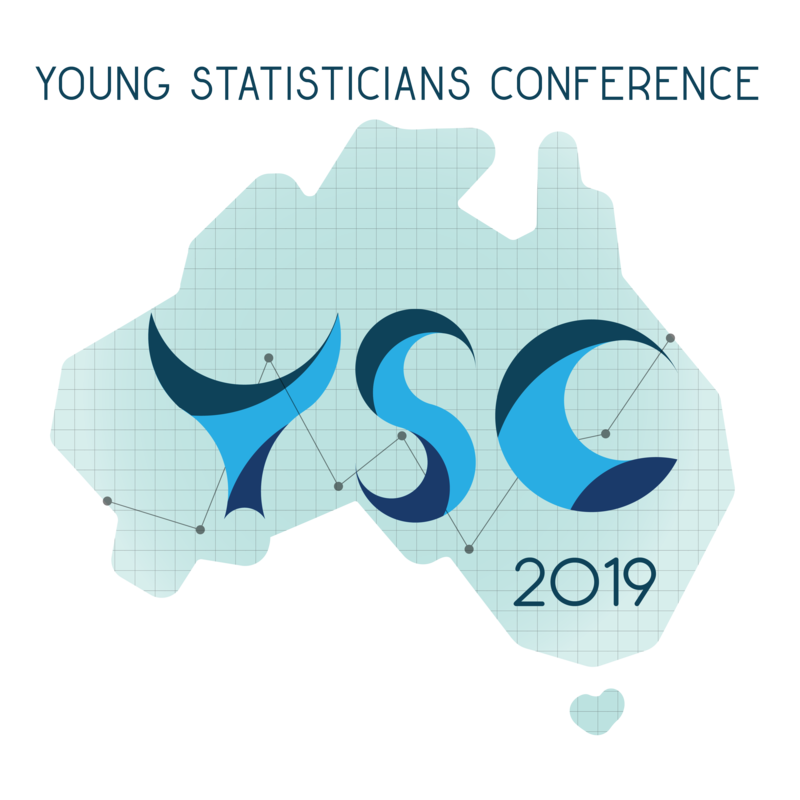 Young Statisticians Conference is a biennial conference for students and early career researcher in statisitcs sponsored by Statistical Society of Australia. The Australian Research Council (ARC) Centre of Excellence for Mathematical and Statistical Frontiers (ACEMS) brings together a critical mass of Australia’s best researchers in applied mathematics, statistics, mathematical physics and machine learning. The Centre brings together researchers from across Australia, engaging in research programs that combine innovative methods for the analysis of data with theoretical, methodological and computational foundations provided by advanced mathematical and statistical modelling. ACEMS aims to create world-class research at the frontiers of the mathematical sciences dealing with probability and randomness, and to translate this research into new insights that benefit society. 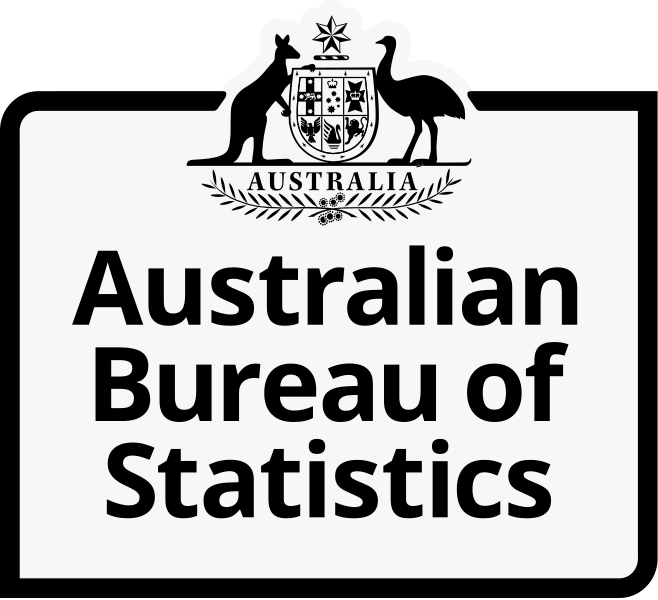 The Australian Bureau of Statistics (ABS) is Australia’s national statistical agency, providing trusted official statistics on a wide range of economic, social, population and environmental matters of importance to Australia. The role of the ABS is to provide the statistical information that Australia needs, respond to the changing information priorities of its stakeholders, enhance the ways that it interacts with its stakeholders, develop and maintain community trust, which is fundamental to its ability to collect high quality information, enable effective and safe use of its statistics, coordinate and advise official bodies on statistics, including developing, and ensuring compliance with, statistical standards, fulfil its role as an Accredited Integrating Authority, build its capacity to take advantage of opportunities, such as advances in technology, big data, and use of administrative information for statistical purposes, ensure cost-effect operations, including better use of existing information, collect information more efficiently, streamline processes, and reduce the impact on those who provide statistical information. It is the highest priority of the ABS to deliver high quality official statistics. To ensure that the ABS can deliver relevant, trusted, objective statistics, it is transforming the ABS and partnering with stakeholders to innovate, develop and implement new statistical solutions. The ABS also has an important leadership role, coordinating statistical activities and collaborating with official bodies in the collection, compilation, analysis and distribution of statistics. In addition, the ABS provides technical advice and assistance to the Australian and state and territory governments in relation to statistics, develops standards for statistics, and helps to ensure compliance with those standards. The ABS Corporate Plan, outlining the ABS purpose, strategic priorities, operating environment and performance measures, can be found on the ABS website. 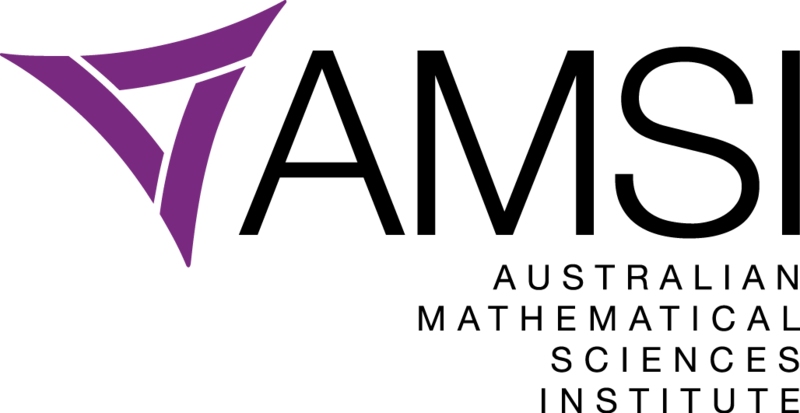 AMSI is the collaborative enterprise of Australia’s mathematical sciences. They pursue collaboration between member orgaisations to promote mathematics in school eductaion, improve research base in Australia and strengthen the industry-university link. Minitab helps companies and institutions to spot trends, solve problems and discover valuable insights in data by delivering a comprehensive and best-in-class suite of statistical analysis and process improvement tools. Combined with unparalleled ease-of-use, Minitab makes it simpler than ever to get deep insights from data. Plus, a team of highly trained data analytic experts ensure that users get the most out of their analysis, enabling them to make better, faster and more accurate decisions. With its foundations in academia, Minitab is the leading software used for statistics education at more than 4,000 colleges and universities worldwide. More students learn statistics with Minitab than with any other software. In 2017, Minitab acquired Salford Systems, a leading provider of advanced analytics which delivers a suite of powerful data mining, predictive analytics and modelling capabilities. Unlock the value of your data with Minitab. For more information visit www.minitab.com. RStudio helps people understand and improve the world through data. We build tools that enable robust and reproducible data analysis through programming, paired with tools that make it easy to share insights. Our core software is open source, freely available to anyone. Our professional software equips individuals and teams to develop and share their work at scale. 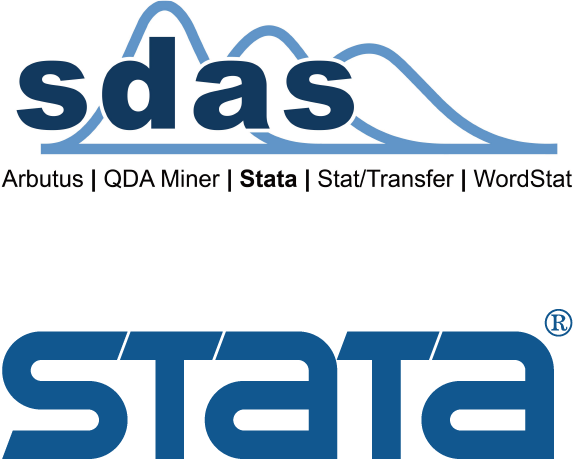 Survey Design is the authorised distributor in Australia and New Zealand for Stata, Arbutus, Stat/Transfer, QDA Miner and WordStat software. They provide data-based research software for researchers, educators, students and analysts to solve data based questions. UniBank is a member owned mutual bank who offer a range of personal banking and services to people working and studying in tertiary and post-secondary qualifications. Founded in 1964, they continued to ensure their members to have a brighter future. UniSuper manages $70+ billion in net funds for over 400,000 members include students and researchers. UniSuper is the super fund dedicated to people working in Australia's higher education and research sector. You can sponsor our future statisticans! Click here to see how to sponsor YSC 2019. 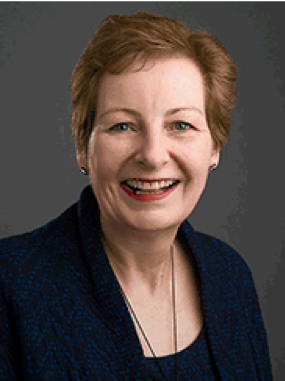 Teresa Dickinson is the Deputy Australian Statistician leading the Census & Data Services Group. The Census & Data Services Group is responsible for collecting the data the ABS uses in its work and disseminating the official statistics, data and insights it produces to inform Australia's important decisions. The Group provides statistical infrastructure to support work of the ABS and leads its work to expand and improve data sharing, data integration and microdata access across government. It also leads planning underway for the 2021 Census. Teresa joined the ABS in April 2018 after four years as a Deputy Government Statistician and Deputy Chief Executive at Statistics New Zealand. At Stats NZ she held a variety of roles, including leading their transformation program, providing statistical infrastructure and – most recently - leading data collection and production of official statistics and insights across economic, social and environmental statistics. This included responsibility for leading their 2018 Census, which was undertaken in March. During a career spanning 30 years, Teresa has worked in a wide range of statistical and data roles in the public sector including Commonwealth Government (AIHW and ABS previously), Victorian State Government and scientific research (CSIRO). She has over 15 years’ experience at senior executive levels. Teresa holds Master of Statistics and a Master of Business Administration degrees. She is a University Medallist and Accredited Statistician with the Statistical Society of Australia. Dr Moreno-Betancur is a Senior Research Fellow in Biostatistics and part of the management team of the Victorian Centre for Biostatistics (ViCBiostat), a collaboration of researchers across three institutions (Murdoch Children’s Research Institute, The University of Melbourne and Monash University). 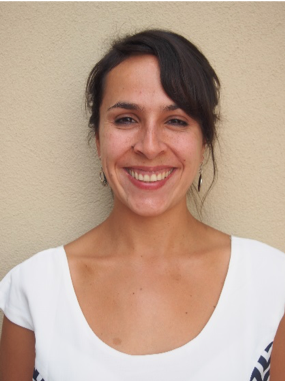 After a BSc in Pure Mathematics at Universidad de los Andes (Bogota) and an MSc in Statistics at Université Pierre et Marie Curie (Paris), Dr Moreno-Betancur obtained a PhD in Biostatistics from Université Paris-Sud (Paris). Prior to arriving in Melbourne, she held a postdoctoral role at the French Epidemiology Centre on Medical Causes of Death (Inserm CépiDc). Her research concerns the development of statistical methods for the analysis of clinical and population health studies, with focus on the areas of survival analysis, causal inference and missing data. Her work is strongly motivated by analytical issues arising in studies on which she collaborates, particularly in child and adolescent health. Alison Hill is a Data Scientist & Professional Educator at RStudio, developing free and open source tools to make it easier and more fun to do data science with the statistical programming language. 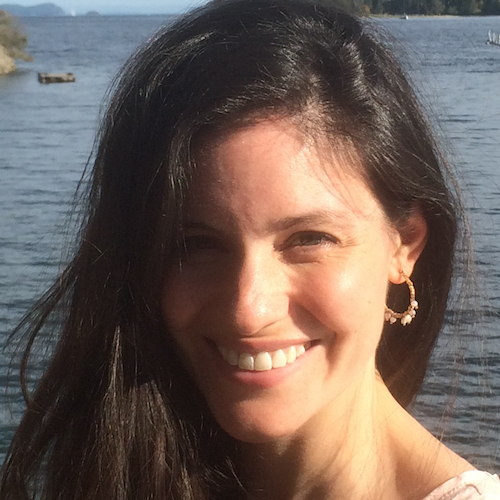 Alison studied psychology and quantitative methods, receiving her Ph.D. from Vanderbilt University in 2008. For eight years, she was a professor and scientist at Oregon Health & Science University, where her research was funded by the National Institutes of Health, the Oregon Clinical and Translational Research Institute, and Autism Speaks. She has written numerous scientific journal articles and book chapters on autism and neurodevelopmental disorders. She has developed and delivered workshops, graduate-level courses, and curricula based on teaching R, the tidyverse, and literate programming. Felicity currently works as a Lead Consultant for data analytics company Quantium. Previous roles were in PwC’s Analytic Intelligence team, at the ATO and the ABS. 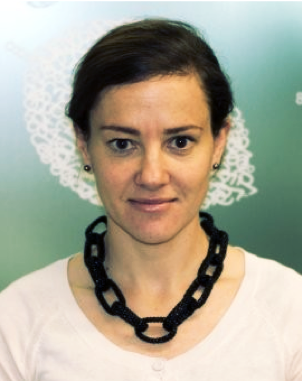 She has a PhD in experimental physics (quantum computing) from the University of Innsbruck, Austria, and a Bachelor of Science (Honours) in physics and mathematics from the University of Melbourne. In her spare time she loves doing Crossfit, mountain biking and visiting Melbourne’s great restaurants. We are pleased to invite you, who are unable to attend the Young Statisticians Conference 2019 (YSC 2019), to share your research through YSC 2019 Video Competition. This competition will be the second competition following to YSC 2017. To join the competition, you only need to present your research in a three-minute video and submit the link through the registration form. We would like to make the submitted video public so you can also watch other participants’ video, after the competition. How exciting! - inspire many early career statisticians or students about career paths in statistics/ science. You are welcome to submit your video after this due to have your video be posted in our YouTube account; however, only videos submitted by the submission deadline will be included in the competition. Fee: It is free for everyone! - You must be a student or an early career researcher (within 5 years of graduation) in a statistics related area. Previous winner are not allowed to register. - One participant can submit only one video. You may present your thesis, dissertation, or other substantial research project. - Video length is limited to 1-3 minutes. Any video over 3 minutes will be automatically disqualified. - Record yourself within 3 minutes in a video and upload it to your YouTube account with the privacy setting as ‘Unlisted’ or ‘Public’. - Put your name and research title in the ‘Title’ section and also put “YSC 2019 Video Competition” in the ‘Description’ section of the video. 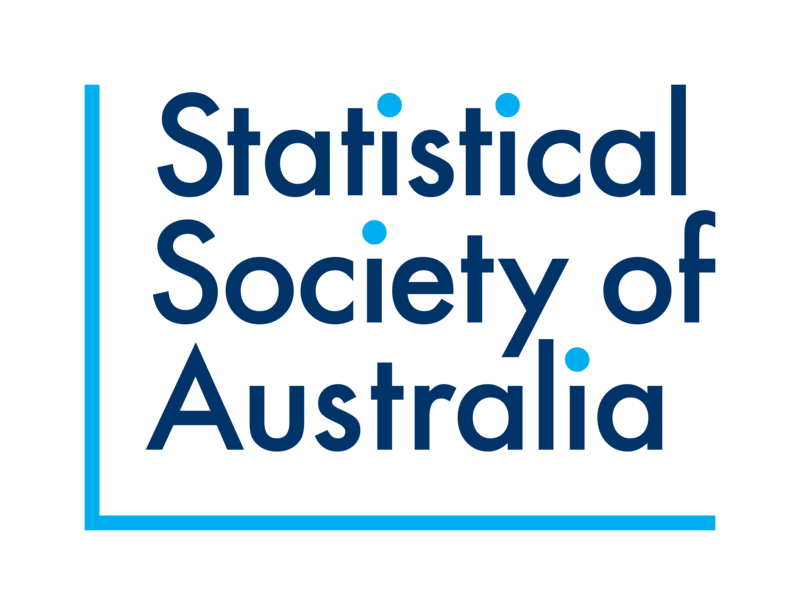 All submitted videos will be posted on Statistical Society Australia/YSC2019 official website, Facebook, Twitter, and YouTube accounts (unless indicated ‘no’ in the submission form). This will not affect competition eligibility and judgement. - Organization: Was the presentation well-structured and easy to follow? - Engagement & delivery: Did the presentation make audience want to know more? Did the presenter show enthusiasm? Did presenter maintain proper eye contact, steady pace, clear voice range, and confident stance? - Comprehension & content: Did the presentation show an adequate elaboration of the research main components including background, research question and its significance, method, and findings? Did the presentation avoid too much use of technical terms and jargons? - Video quality: Was the voice is clear and no distractive noise from surrounding? Was the video-recording quality good enough? There will be cash prizes for winners! We would encourage any participants to find their own accommodation at Canberra. There are several accommodaton options around Manuka Oval and it is best to lock in your accomodation as soon as possible. 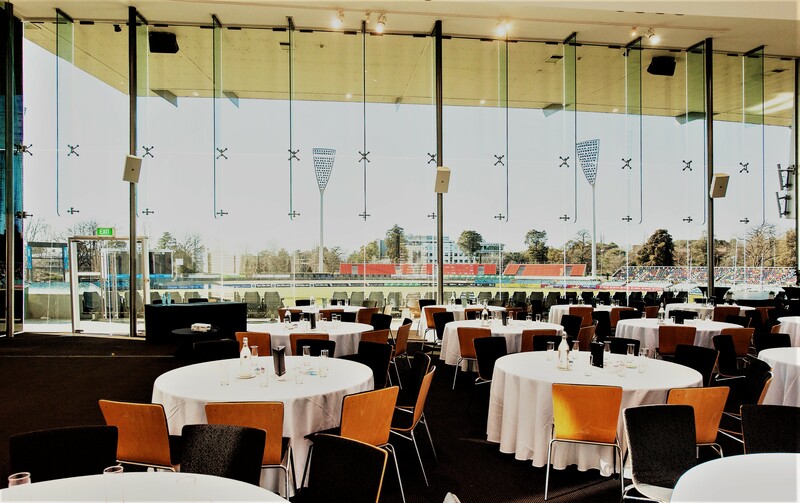 Meanwhile, we have an exclusive offer for our delegates for the special rate of $165 (instead of $175) at the Forrest Hotel and Apartments is 11 minutes walking distance from Manuka Oval. More information are available at admin@forresthotel.com or https://www.forresthotel.com/. Delegates are also entitled to 10% discount at the East Hotel, 7 minutes walking distance from Manuka Oval. Registered delegates please contact eo(at)statsoc.org.au for the promo code. More information of the hotel is in www.easthotel.com.au. Why not combine your trip to the conference with a little holiday, and explore Canberra to experience Australian culture and history at superb monuments and galleries? Our beautiful capital is a city surrounded by parkland and native bush and Spring is the perfect time for a visit. As the home of Australia’s Parliament House, Canberra plays host to a community of residents who've relocated from larger cities such as Melbourne and Sydney to work in politics, government and related industries such as media. Add a large student population (Australia's prestigious Australian National University and Canberra University are located here) and a number of renowned galleries and museums, and the result is a small but cosmopolitan city with a great food scene and plenty of creative flair. There are frequent domestic flights from major Australian capital cities to Canberra. It is only an easy three-hour drive from Sydney and an eight-hour drive from Melbourne. There are plenty of scenic routes if you like to get off the beaten track and visit one of the many country towns along the way. To find out more about Canberra, follow these links: https://visitcanberra.com.au/ https://www.australia.com/en/places/canberra-and-surrounds/guide-to-canberra.html To get a first impression, why not check out this latest episode of “Travel Guides”. It’s now available on Channel Nine: https://www.9now.com.au/travel-guides/season-3/episode-9. Made with ♥ by the Hugo template Conf Boilerplate via blogdown R package.